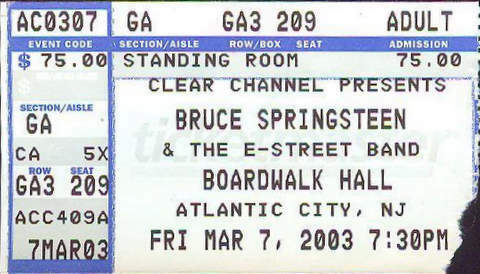 Three times in the Stone Pony and 1 time at the boardwalk hall in Atlantic city. Two times in a row in the Pony as a soundcheck during the Rumson school private benefit where only parents, friends and schoolsupporters were invited. Third time, also soundchecked in Atlantic city. 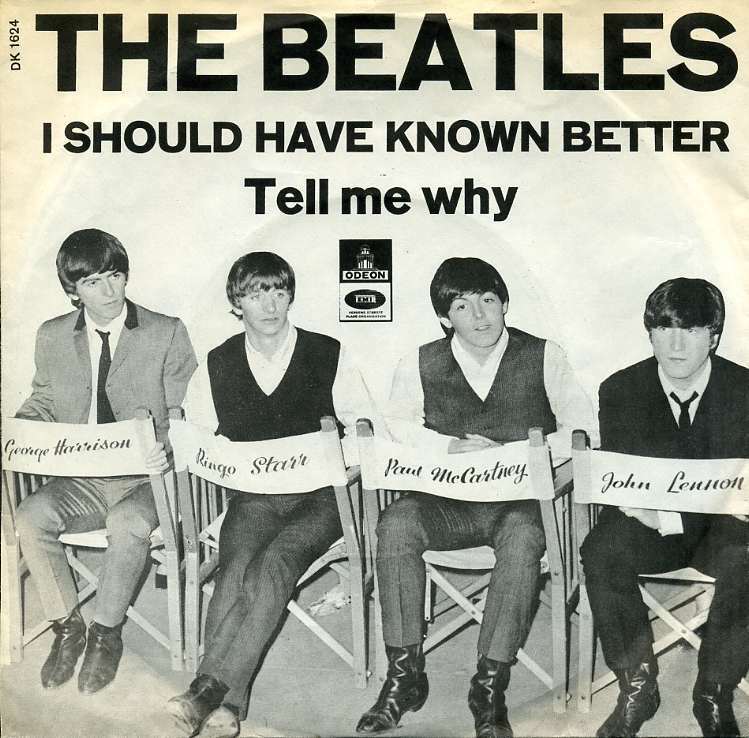 "I think a lot of these [Lennon's] songs like "Tell Me Why" may have been based in real experiences or affairs John was having, or arguments with Cynthia [Lennon’s wife] or whatever, but it never occurred to us until later to put that slant on it all. " " we´re glad to be here in Atlantic City Convention Hall and we´re gonna dedicate this next song to all the bands that played in this room that inspired us....hope we do alright with this..."